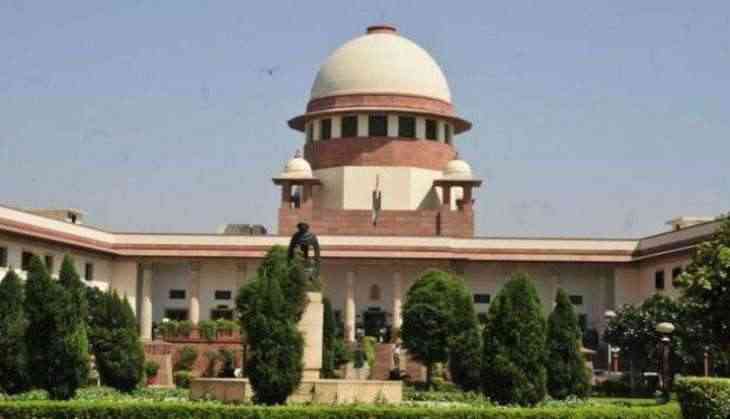 The Supreme Court on 24 April refused to entertain and pass any order in connection with a PIL seeking a direction to the Centre for implementation of the recommendations of the Justice J S Verma committee to bring into force the fundamental duties of citizens. The PIL filed by Bharatiya Janata Party (BJP) leader Ashwini Upadhyay sought implementation of the 1999 Justice Verma Committee's recommendations in connection with effectuation of fundamental duties. An apex court bench headed by Chief Justice of India Jagdish Singh Khehar and Justice D Y Chandrachud said, "This report is of 1999. How can a court direct the government to implement fundamental duties?" The court further observed that Upadhyay, who is a spokesperson of the ruling party, should approach the government in this regard. The Justice Verma Committee had suggested ways and means to make fundamental duties of citizens effective.